Van Zandt was born into a comfortable life from a prominent Texas family in 1944. Watching the biography it seems as though Van Zandt plays along with this story of his life, his parents even send him to a military academy in Minnesota where he excels. He goes off to college and by sophomore year his parents have him in a mental institution where he’s receiving insulin shock therapy; his parents thought he was binge drinking and on the verge of suicide. After being released Townes tries to again please those around him by attempting to join the air force which his doctors wouldn’t allow diagnosing Van Zandt as “an acute manic depressive who has made minimal adjustments to life.” Van Zandt’s final attempt to satisfy those around him is to get married. One of the most poignant moments of the documentary is the interview with Van Zandt’s first wife, Fran Peters, who talks about how they had just been married a little while and Townes wrote the now iconic Waitin Around to Die in a time period where she felt they were really in love. Townes had started playing clubs for money, drinking harder, and becoming more acclimated to his theory that if you wanted to understand the blues you had to live the blues. Who Townes Van Zandt was really is in his songs. 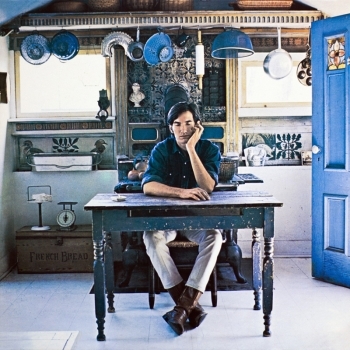 Many consider Townes one of the best singer/songwriters ever. There is an authenticity to his voice and lyrics that moves you. Van Zandt never released an album on a major label, he preferred the company of the down and out, and gambled or gave away what money he did have. What I do is between me and the Lord, to examine and possibly alter the state of grace in which I live, and thereby the state of grace of anybody who listens, Van Zandt said. He wanted to write the perfect song and save someone’s life- and maybe he has. Van Zandt’s music survives on the fringe, occupying cult status; he remains in the memory and lyrics of those who want to feel with him. 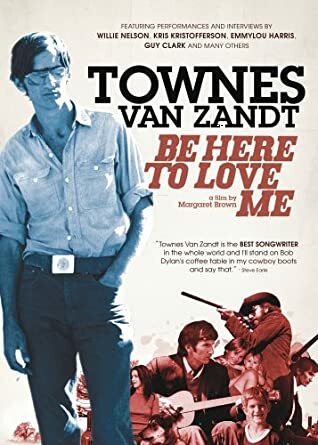 Townes Van Zandt is an artist you have to look for, dig through interviews and bins to find the golden nuggets about him and this documentary is a gem in that bucket. Now that it’s Fall and slow rainy days allow us time to reflect a Van Zandt album is a perfect companion. 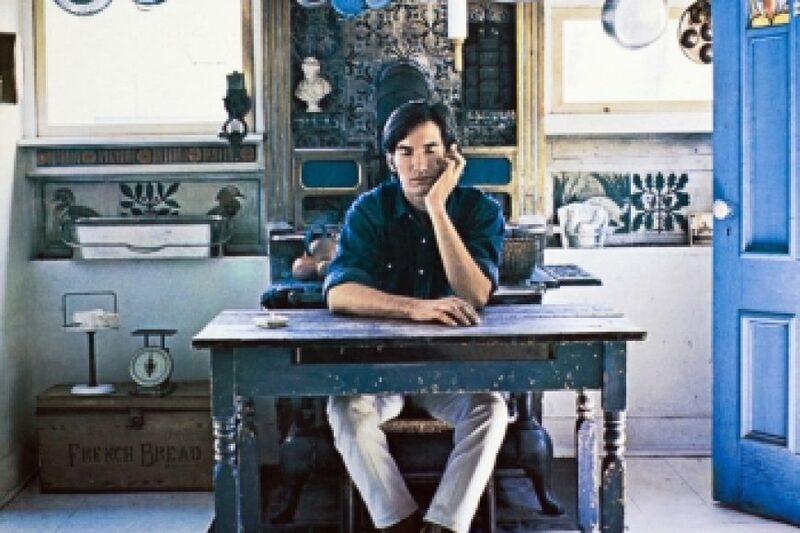 The library owns the following Townes Van Zandt albums: Our Mother The Mountain (1969), Townes Van Zandt (1969), The Late Great Townes Van Zandt (1972), and Live at the Old Quarter, Houston, Texas (1972).